Show your support for Nashville’s Nonprofit Film Center. Your tax-deductible donation not only provides you with valuable benefits all year long, but also contributes to the continued preservation of the historic Belcourt Theatre as an important Nashville landmark. 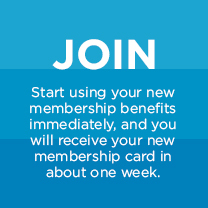 For membership questions, please call (615) 846-3150 or email membership@belcourt.org.